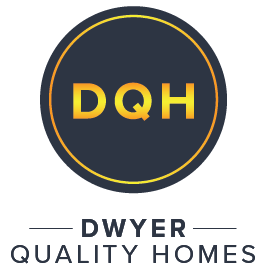 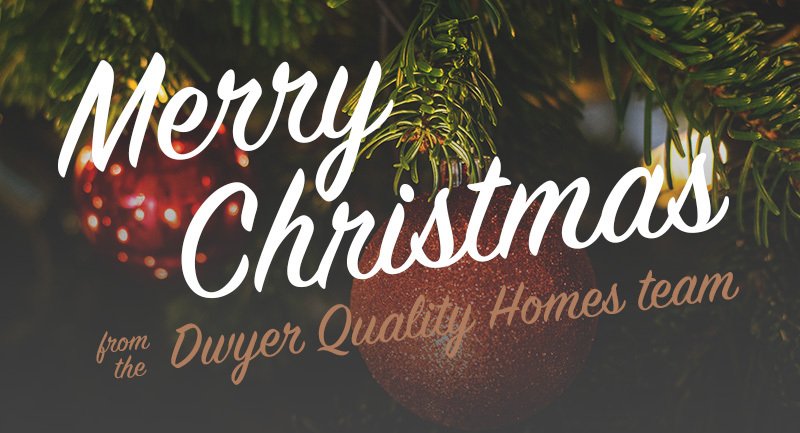 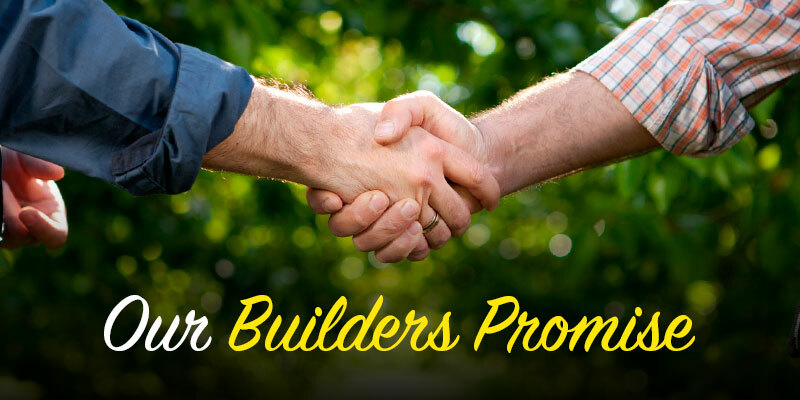 Keep up to date with news, events and offers from the team at Dwyer Quality Homes – Building Dreams since 1985. 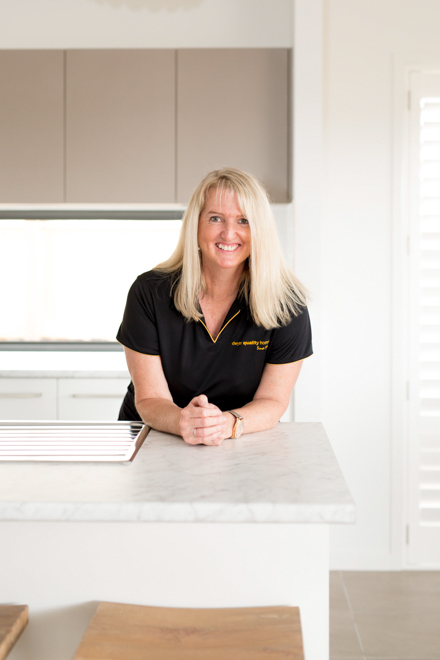 Shelley Named Sales Person Of The Year! 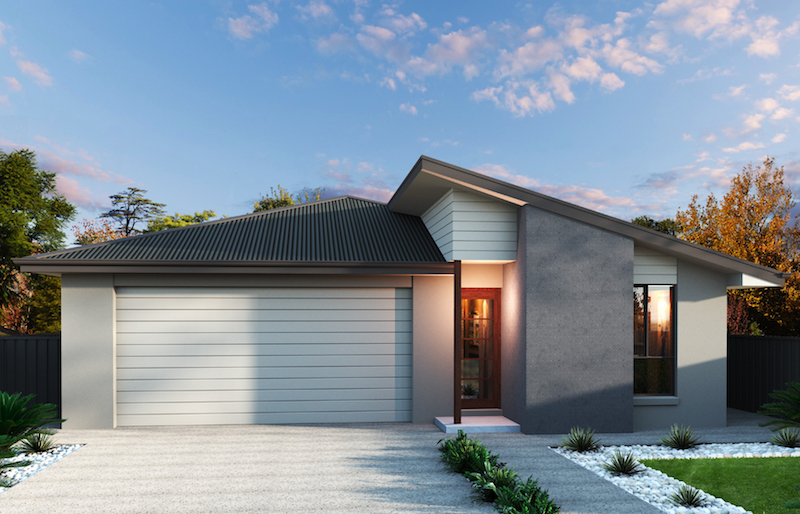 Come visit our new display home, The Aurora, at Brookhaven! 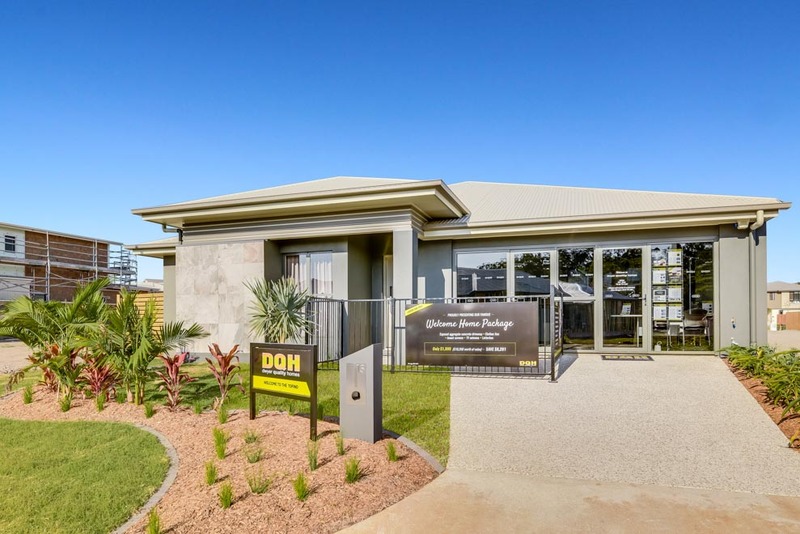 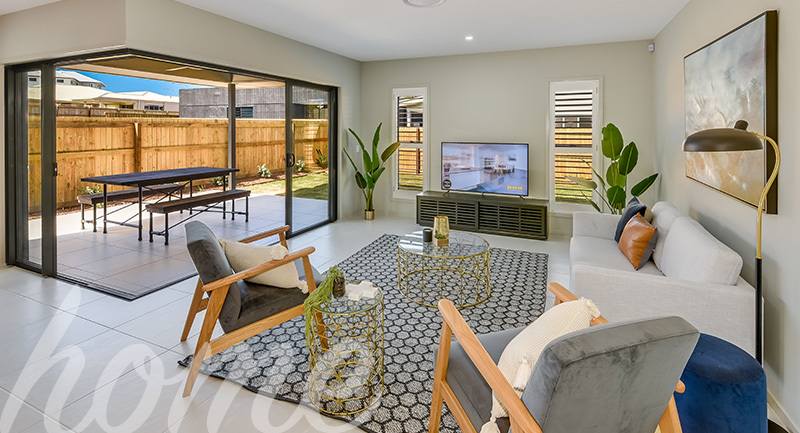 Display home now open at Peregian Springs! 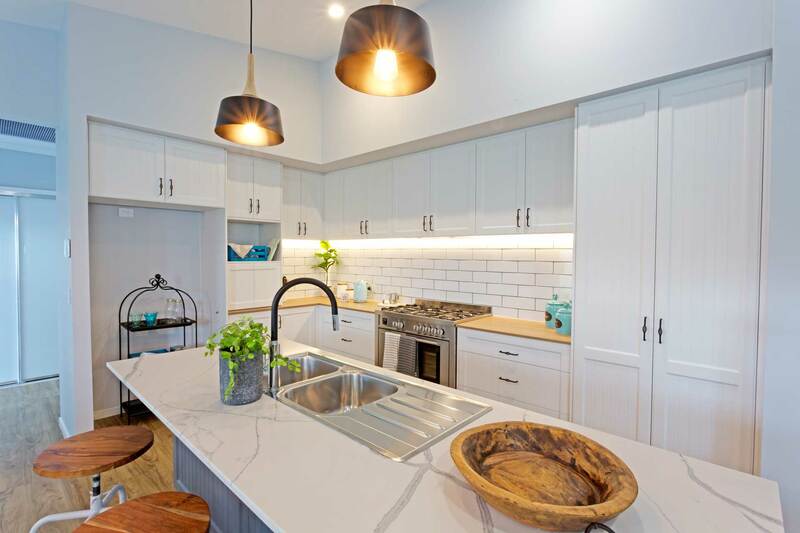 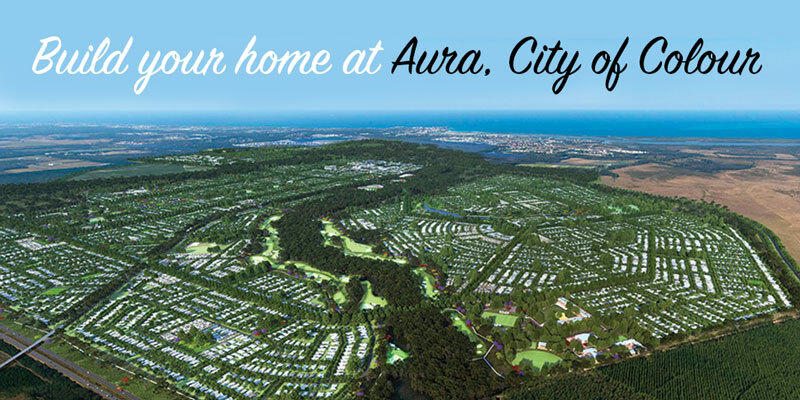 Our Aura Display Homes Are Open - Come Visit Us!